If you have a piece of furniture that is looking a bit worn out, why not consider having it re-upholstered or completely restored. 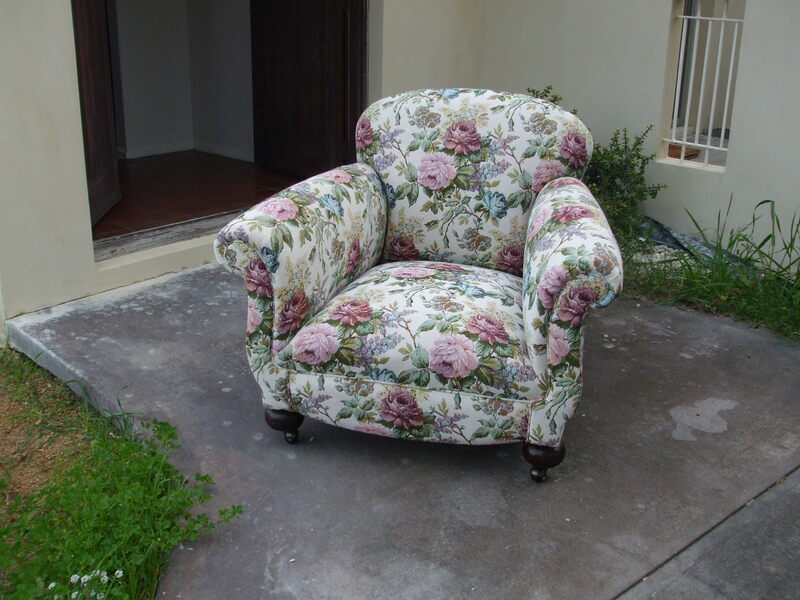 Any upholsterer will tell you the same, you can get a cheap import that may last a year or two or get your quality furniture bought back to life. 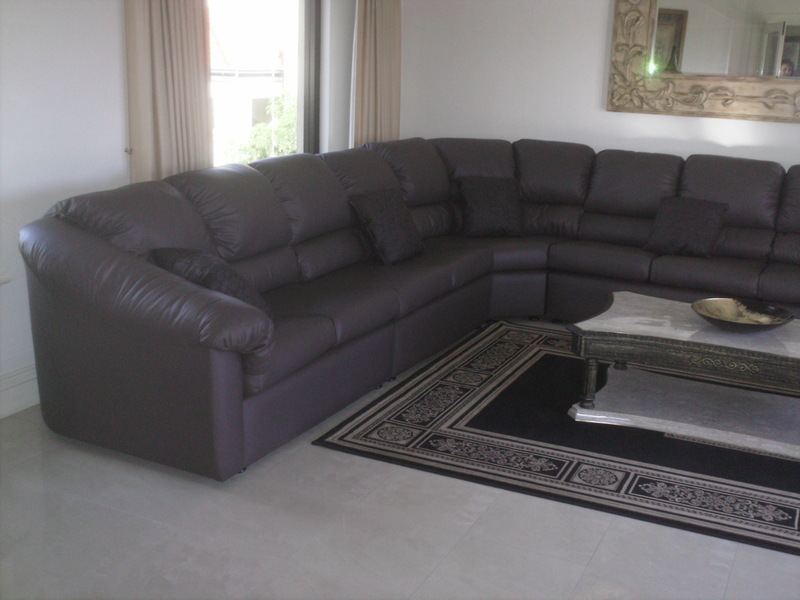 Although on the surface at appears that the cheap import will save you money, the reality is that quality furniture, over time, is more cost effective. 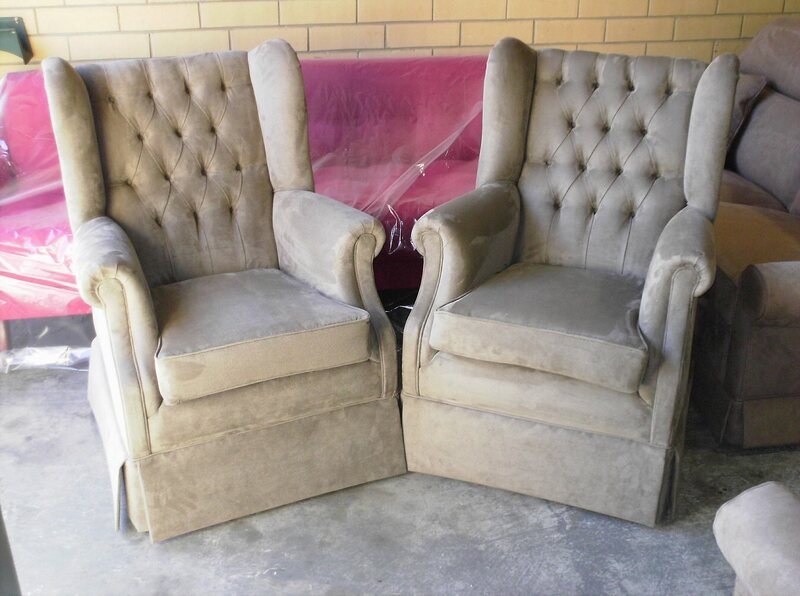 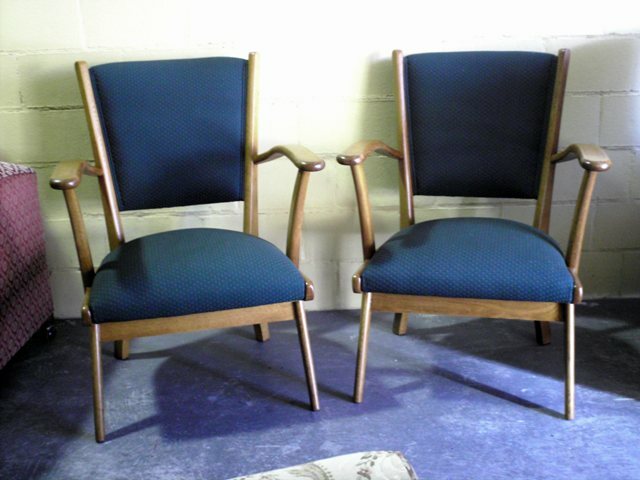 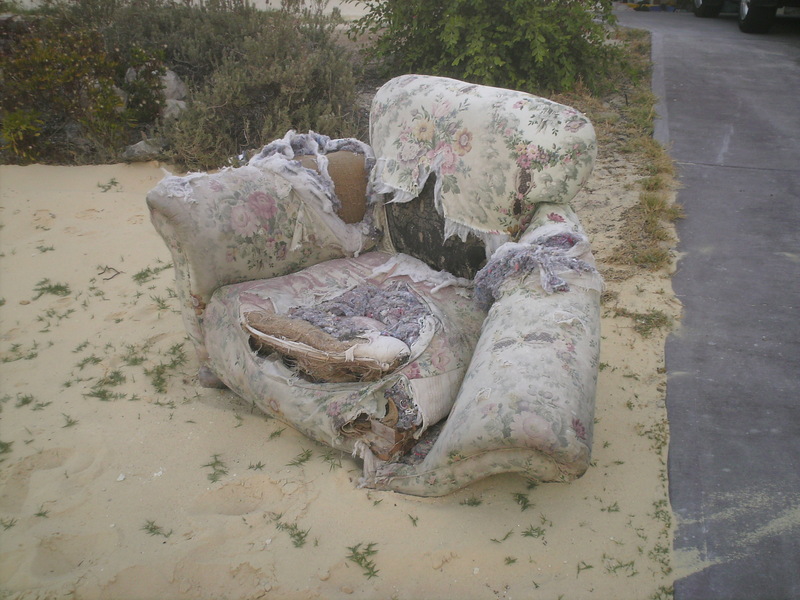 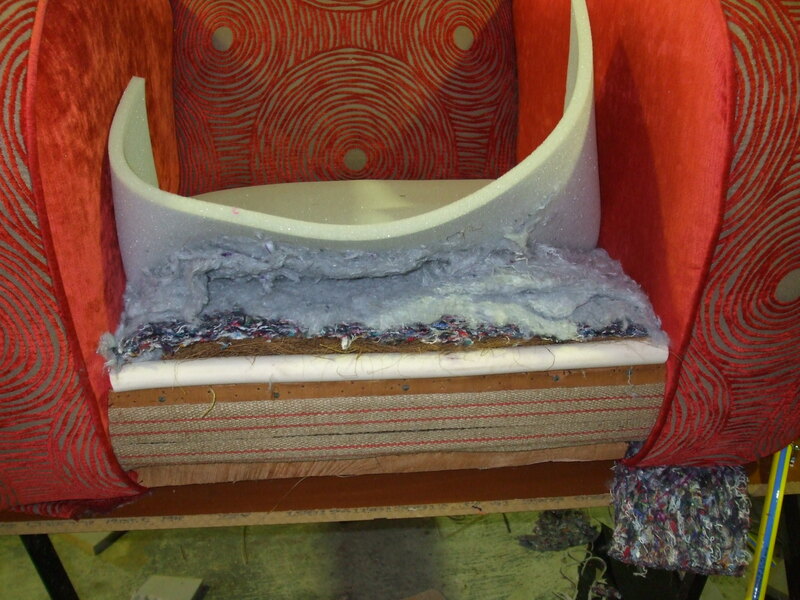 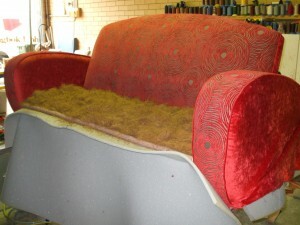 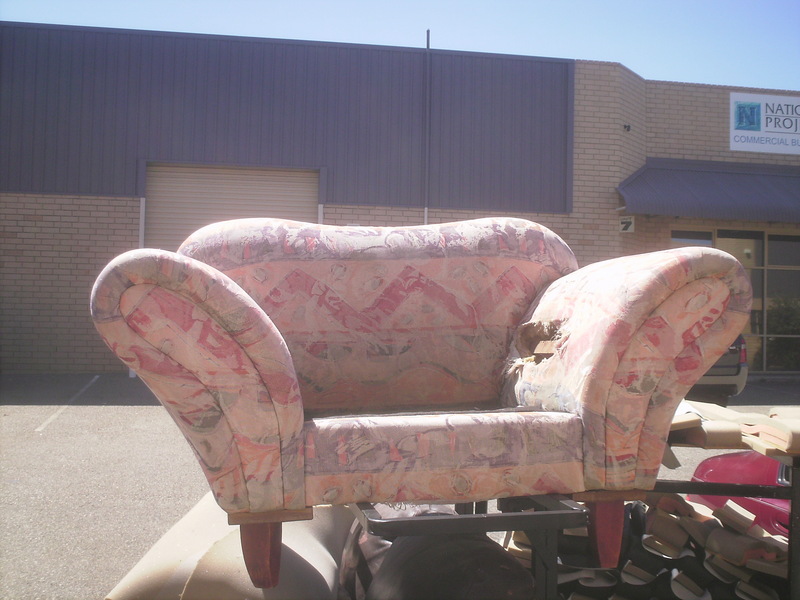 At Springbok Upholstery we can re-upholster and restore your furniture to its former glory. You already know the comfort of your furniture, so with your choice of fabric there will be no limits to what can be achieved. 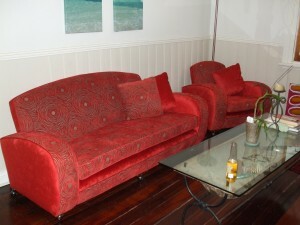 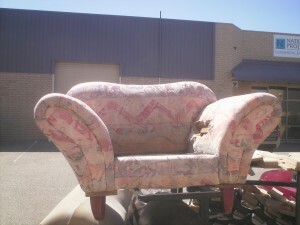 Below are some pictures of some of the furniture that we have re-upholstered starting with a club lounge suite. 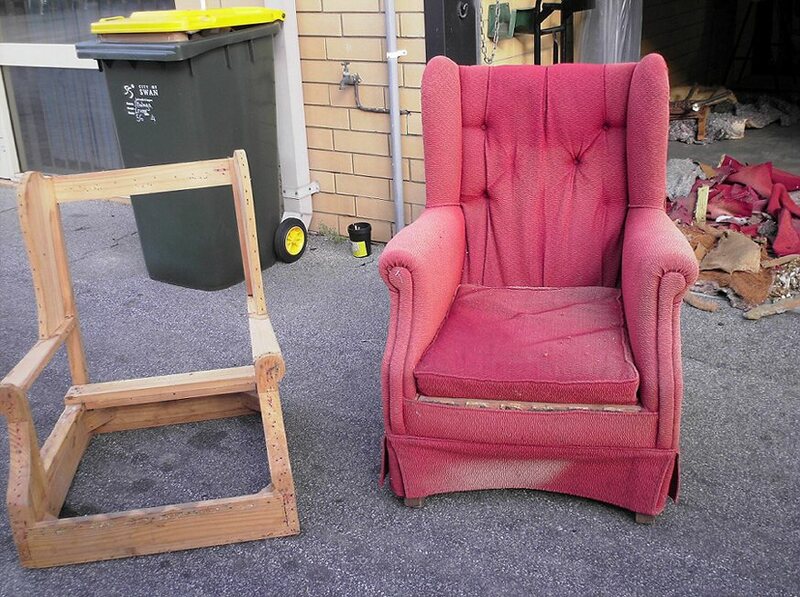 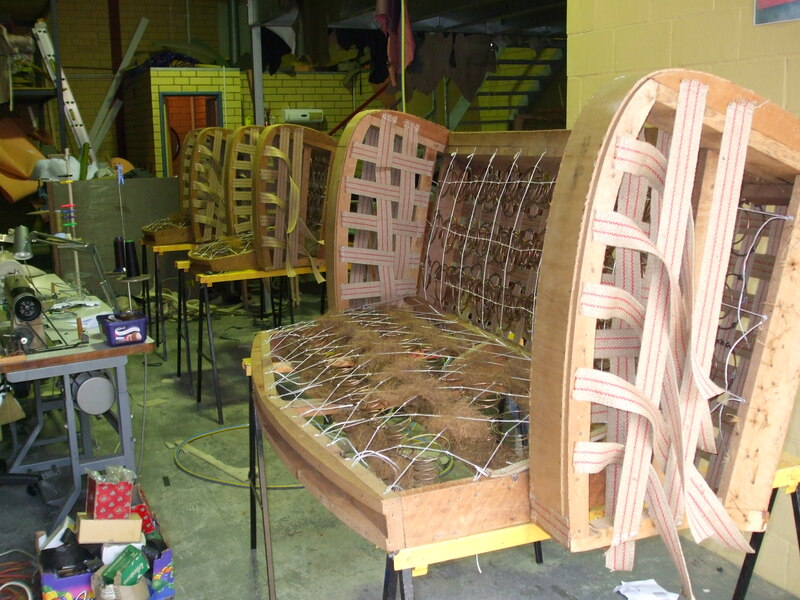 We strip them down to the frames and then rebuild your furniture as new. If you think that your furniture has past its point of no return then you need to have a look at this. 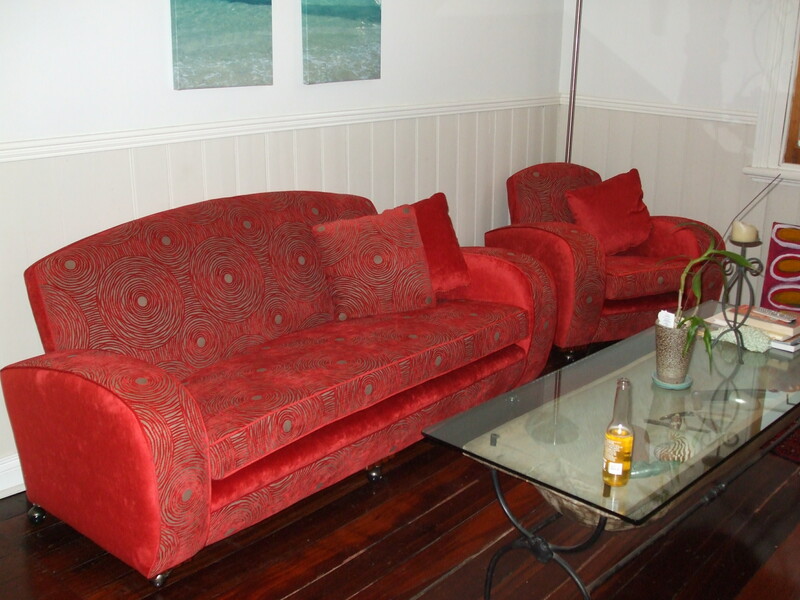 This used to be quality piece of furniture and now it has been totally restored to its original glory. 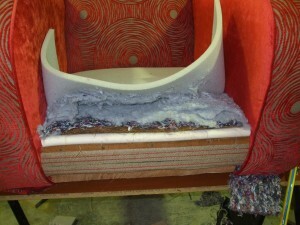 This is why we say we are proud of our work. 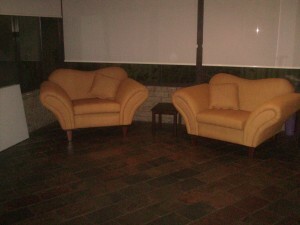 Please view some before and after pictures of our work. Take a look at this. 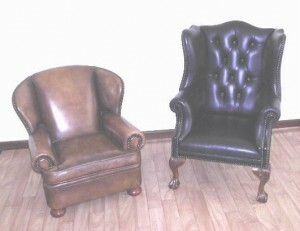 Re-covered in leather, and yes it is real leather. 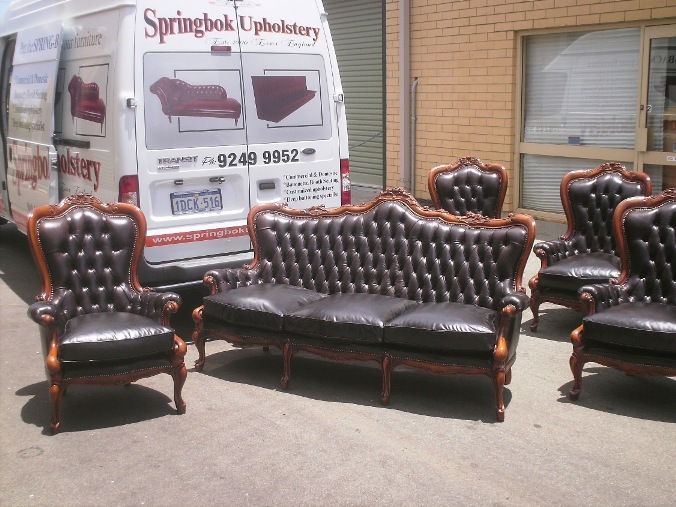 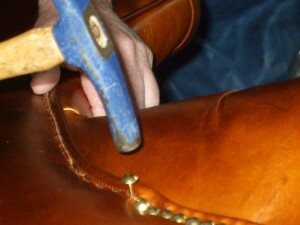 At Springbok Upholstery we only use genuine leather from reputable suppliers in Australia.